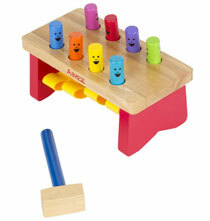 The kids in your life are going to be happy campers when they receive a gift that helps them with imaginative play. 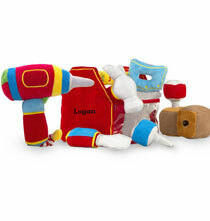 Our Gifts by Mellissa and Doug collection has numerous gift ideas for stimulating young minds in creative ways that help them grow and learn while having loads of fun. 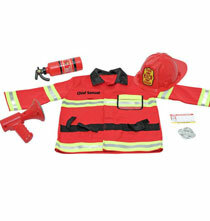 And, thanks to a partnership with PersonalizedThings by Exposures, you can personalize these gifts with a child’s name, making your gift even more special. A child’s cognitive thinking skills are boosted while playing simple puzzle games and you can find quality puzzles for young children by browsing this collection. 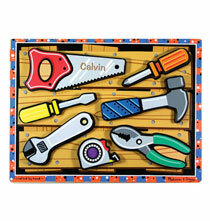 Melissa and Doug create classic puzzles with large colorful pieces based on child-friendly themes. 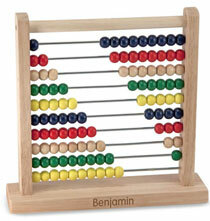 Choose traditional board puzzles that lay flat or geometric shapes that stack high. 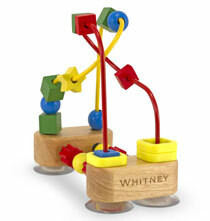 You can also find block sets featuring vibrant blocks that make captivating sounds. 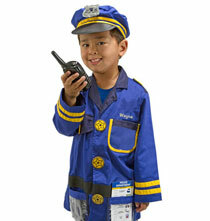 Children love to dress up in costumes that help them imagine countless roleplay scenarios, which is why they’re such great gift ideas. 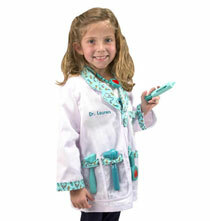 Melissa and Doug costume sets are made for tykes who wish to grow up to be doctors, chefs, firefighters and other popular occupations. 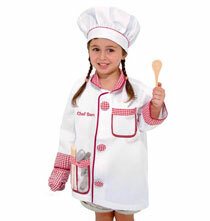 Costumes are well-crafted, durable and realistic, plus, you can personalize them with a child’s name, which supports their desire to fully act out their make-believe role. 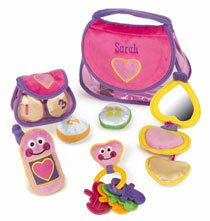 Costume sets include accessories that help make play even more realistic. 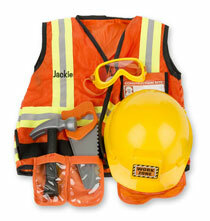 Playsets are designed to help children act out common activities such as building structures or talking on a cell phone. Some sets are plush, while others are constructed of wood. 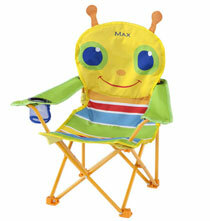 Kid-size seats are popular because they’re just the right height for small legs and arms. Our collection includes whimsical chairs with seats made of water-resistant fabric. 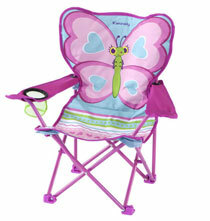 These chairs can be folded and taken to parks, beaches and campgrounds for comfy seating anywhere. Create a private space for kids to play anywhere indoors with cute, colorful kid-size tents. 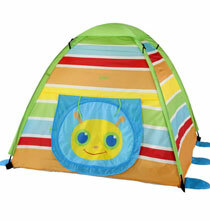 These tents feature adorable bug faces and they include a front flap door for kids to crawl in and out of with ease. A custom child’s name appears on front.